Not very often do we post about non technology on our site. 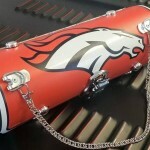 I could not pass up the opportunity to help a friend Justin Gurule AKA Sikwidit Kustoms. 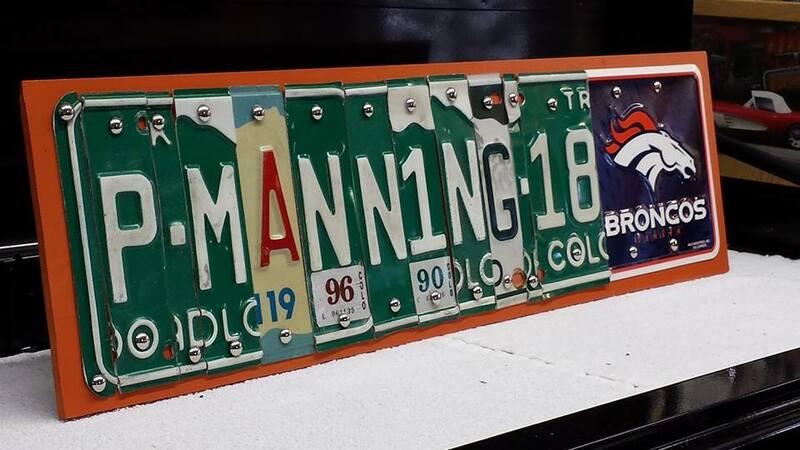 Justin has taken the standard License plate and turned it into art. 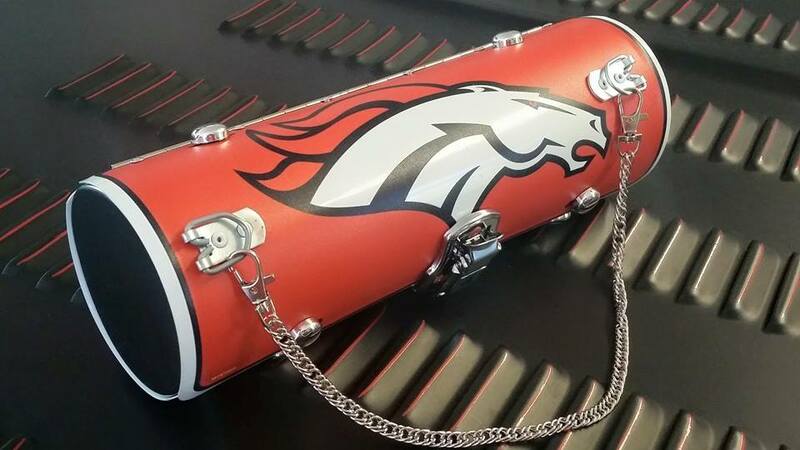 Not every day you get to see an AFC Bronco’s License plate turned into a lunchbox or designer purse or even a wine caddy. I have provided a link to the Dluxpl8s FaceBook page. 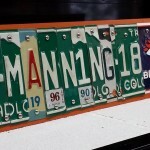 If you are interested in any of the Bronco’s Memorabilia or any other team let Justin know. 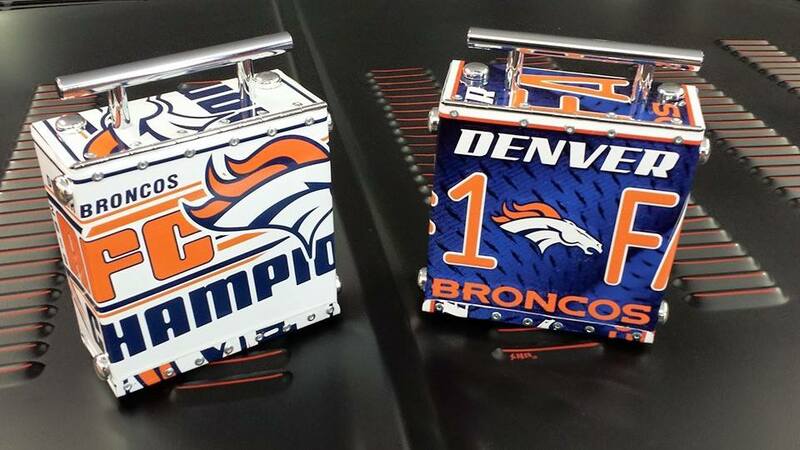 I have seen him make things for almost all of the NFL Teams. Check out his photos and send him a message.